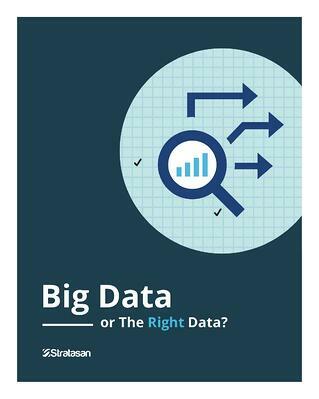 At Stratasan, we believe the right focus is not on the amount of data you have access too, but rather whether you are collecting and analyzing the right data. How is big data influencing healthcare? How do you regulate the volume of your big data intake to maximize insights? How can focusing on the right data save you time and serve more for strategic intelligence?